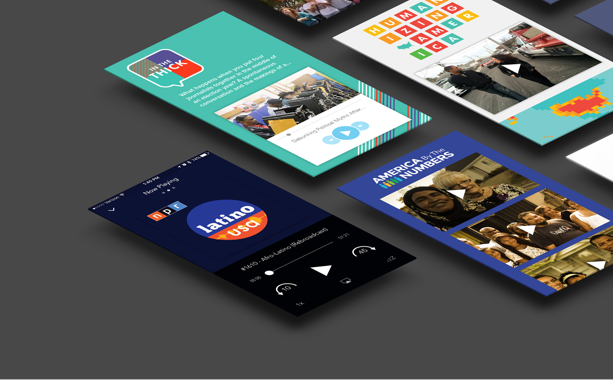 Futuro Media creates multimedia content for and about the new American mainstream in the service of empowering people to navigate the complexities of an increasingly diverse and connected world. 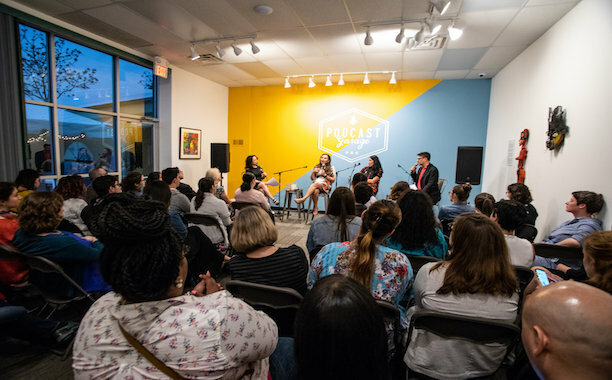 As an independent nonprofit organization, we produce journalism that is designed to educate and enlighten viewers and listeners. 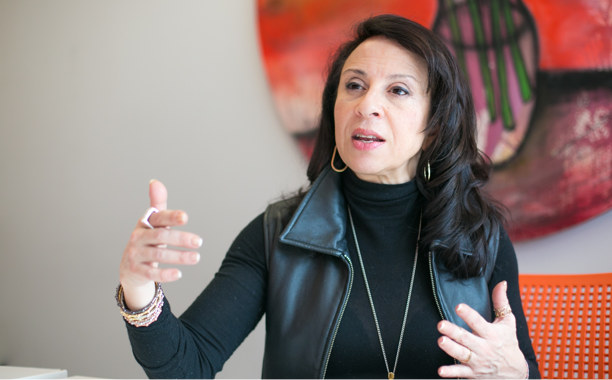 Futuro Media's founder, Maria Hinojosa, is an award-winning news anchor and reporter who has covered America’s untold stories for over two decades and continues to highlight today’s critical issues. We are committed to telling stories and reporting on issues often overlooked in mainstream media on the radio, television and digitally. 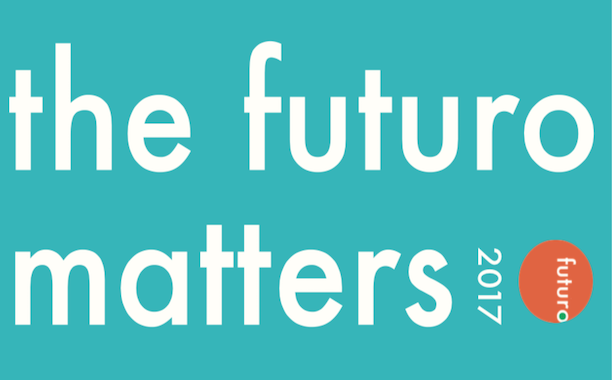 2017 was an incredible year of change and growth for us at Futuro Media.